A foundational layering piece, rooted in RVCA performance, the VA Team Jacket delivers a staple lightweight heat, weather-resistance and quick-drying function. Laced with street style, the women’s windbreaker builds on the essential, adding a DWR water-resistant treatment, colour blocked stripes and RVCA print. Twins Vinyl Sweat Suits are ideal for Muay Thai to Grappling to Boxing they are both stylish and practical. 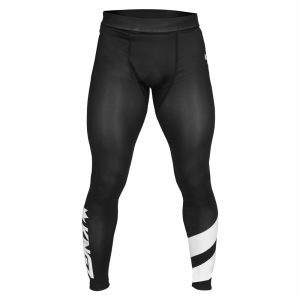 They can be worn over your shorts or trousers for when you need to maintain a good warmup before a fight; or worn when you are doing cardio around the gym or health club. 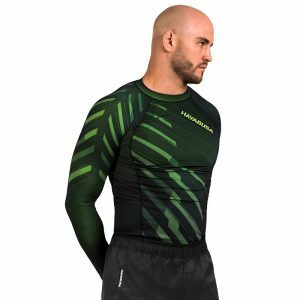 The Punisher Long Sleeve Rash Guard is built with the same quality, construction, and materials as the Hayabusa Rash Guard. It will protect you from the mat, help with thermal regulation, and last through your toughest workouts. The dark rugged design is accompanied by Frank’s signature warning to all who oppose him, the Punisher skull. Designed to go anywhere your battles take you, this rash guard exceeds the standards of the world’s most demanding athletes. Synonymous with performance, the Marvel Hero Elite Punisher long sleeve rash guard is a representation of uncompromising excellence. This rash guard fits tight, yet it doesn’t restrict your movement. The rubber grip at the bottom hem is incredibly effective at keeping your rashie in place while rolling. The tight fit does more than make you feel like a superhero. It keeps the sweat away from your skin, helping you to control your temperature and stay cooler. 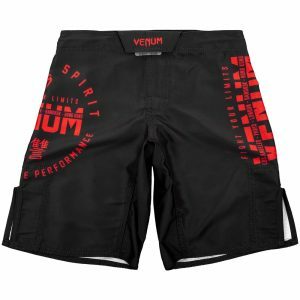 You need a rash guard that can withstand your training day in and day out. With non intrusive seams and reinforced stitching you rest assured that this rash guard was built to last. The Punisher Fight Shorts are built with the same quality, construction, and materials as our Chikara and Hexagon shorts. 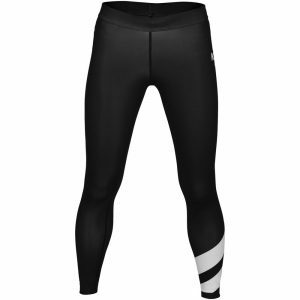 Long lasting materials, reinforced seams, and stretch panels make these the ultimate short for all gym use. The dark rugged design is accompanied by Frank Castle’s signature warning to all who oppose him, The Punisher skull. Designed to go anywhere your battles take you, engineered to perform and last through the toughest training. 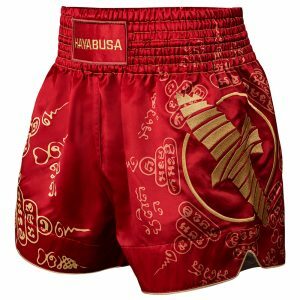 Synonymous with performance, Hayabusa’s Punisher Fight Shorts are a representation of uncompromising excellence. The RVCA VA Boxy Sport Top keeps your core temps down with a performance jersey and mesh back. A signature graphic tee, designed for training, the short sleeve takes on a performance-minded build with 4-way stretch, moisture-wicking, anti-bacterial fabric, topped with a RVCA logo print at the chest. RVCA Womens Edge Tank is a fitted tank with power mesh insets at shoulders and back, with printed VA logo at neckline. RVCA Ignite Scrappy Sports Bra is designed with light to medium support with mesh insets, jacquard elastic overlay and strapping detail. RVCA VA Takedown Sports Bra is designed with light to medium support with mesh insets, jacquard elastic overlay and strapping detail. 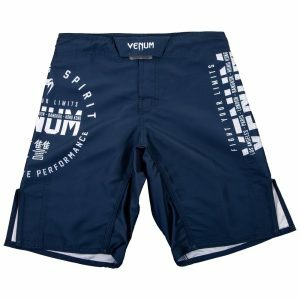 The best knee-length fight short ever created, engineered to perform and last through the toughest training. Hayabusa Chikara 4 Fight Shorts are used by athletes around the world in and out of the cage. Set the foundation for optimal performance with the RVCA VA Compression Long Sleeve Shirt. Made with a 4-way stretch, anti-microbial, moisture-wicking fabric, the lightweight compression shirt is topped with RVCA prints at the front and back. Keep the endorphins running high and the recovery time to a minimum with the RVCA Womens VA Compression Short Sleeve Shirt. Made from performance 4-way stretch fabric with moisture-wicking and anti-microbial properties, the womens training tee is designed with light compression and wrap around side panels. RVCA and VA prints are featured at the front and back. Define your style in the ring or at the gym with the performance-minded RVCA Rogue Tank. A breathable, 4-way stretch take on a core muscle tee, the mesh tank top features moisture-wicking and anti-microbial properties, designed specifically for active pursuits. The womens activewear tank is finished with a RVCA print at the left side.